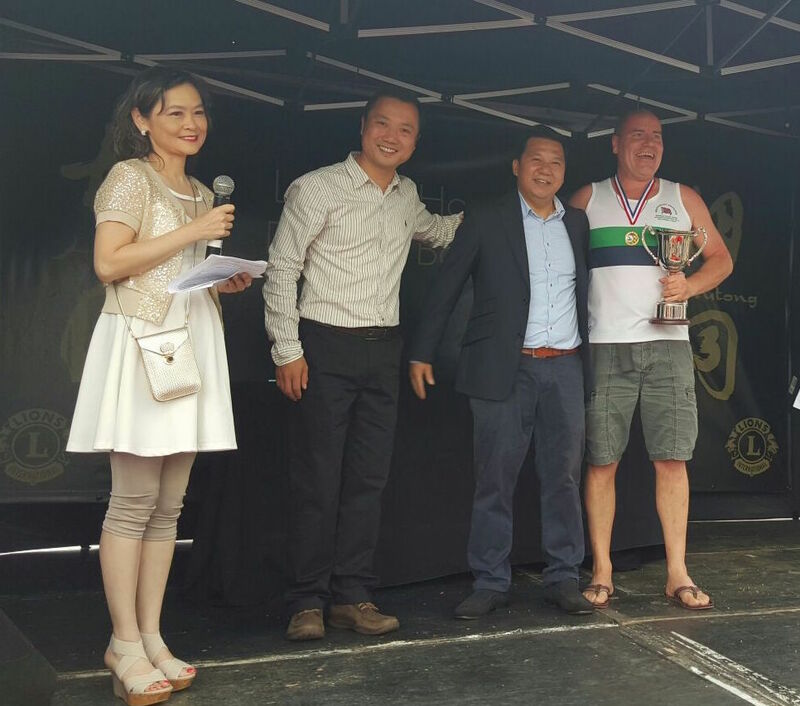 Congratulations to the Hutong Anniversary Cup winners! 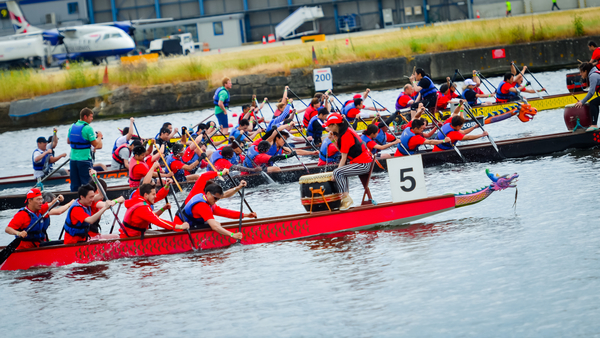 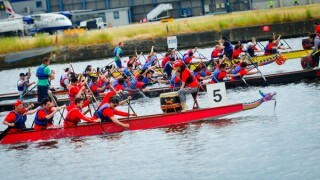 We had a wonderful afternoon on Sunday 28th June at London Regatta Centre, for the 2015 London Hong Kong Dragon Boat Festival. Not only were we there to enjoy the many races taking place (which are the traditional commemoration of the death of China’s revered patriot poet Qu Yuan in 278BC) but also to present the Hutong Anniversary Cup, for the second year running.